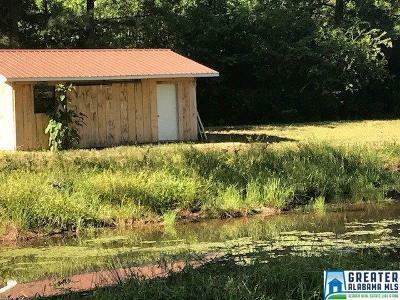 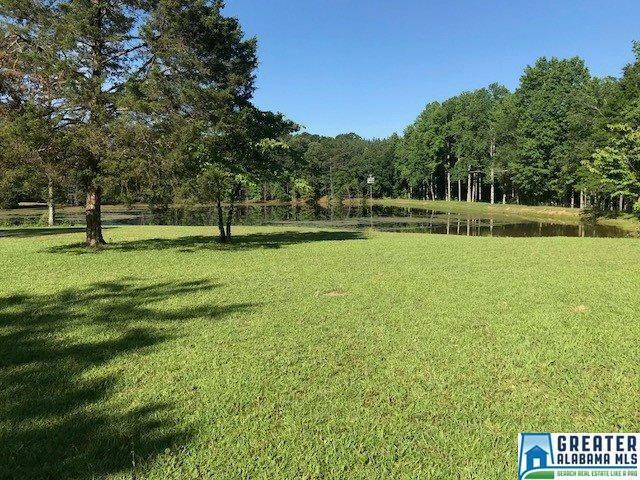 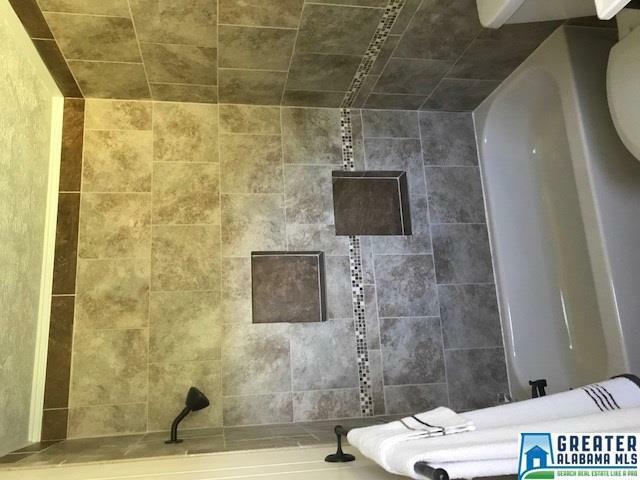 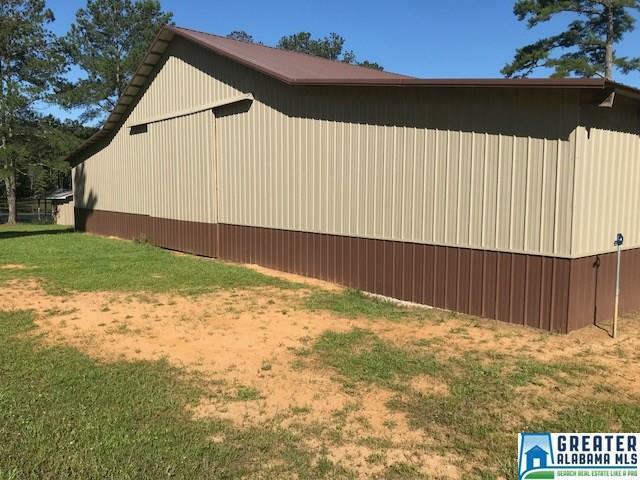 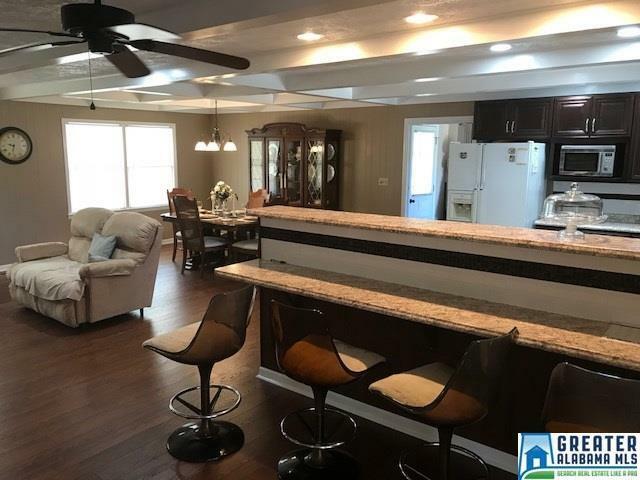 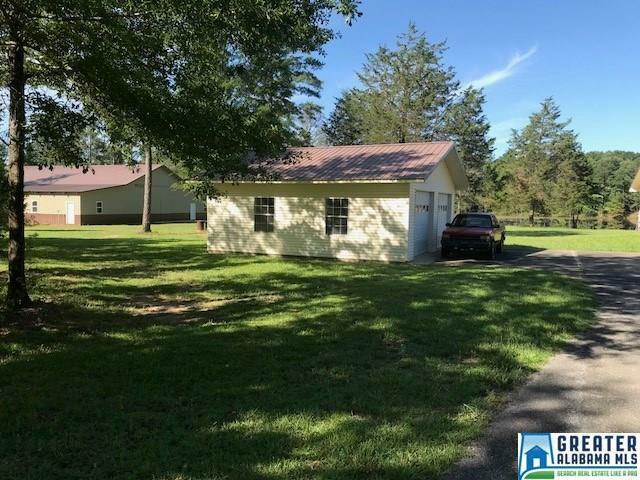 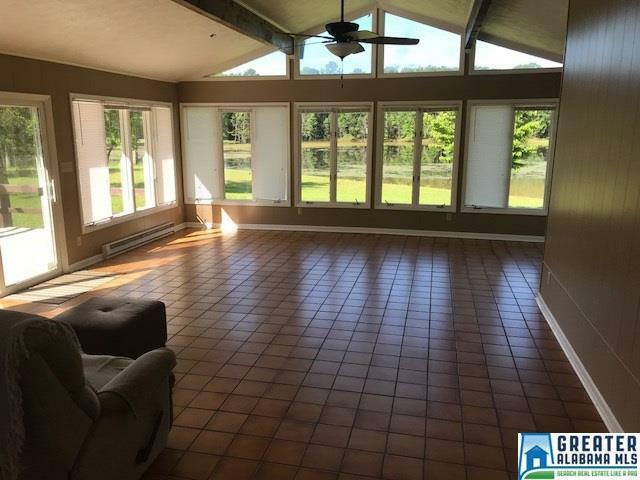 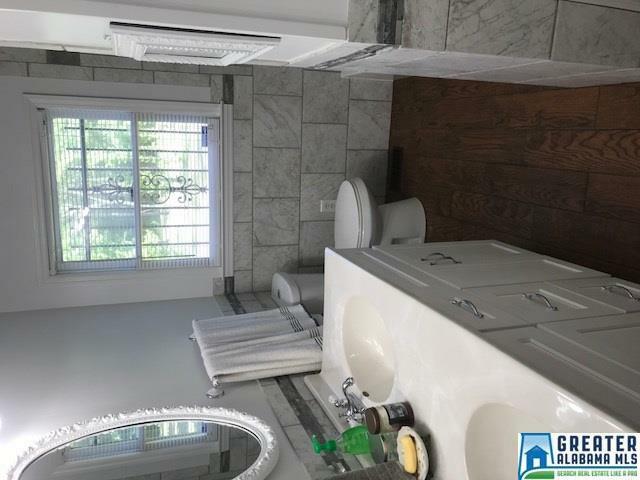 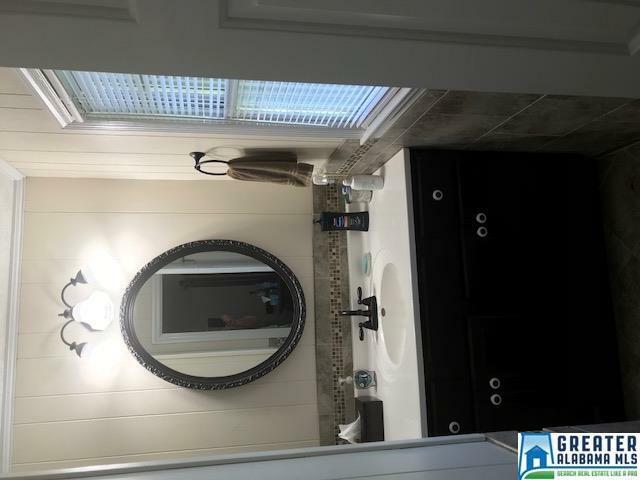 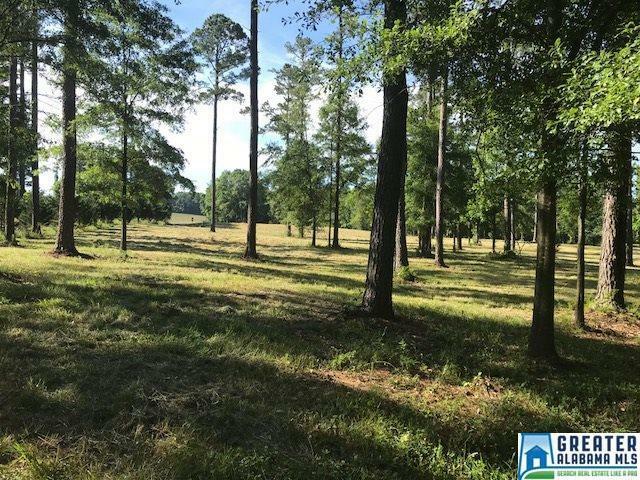 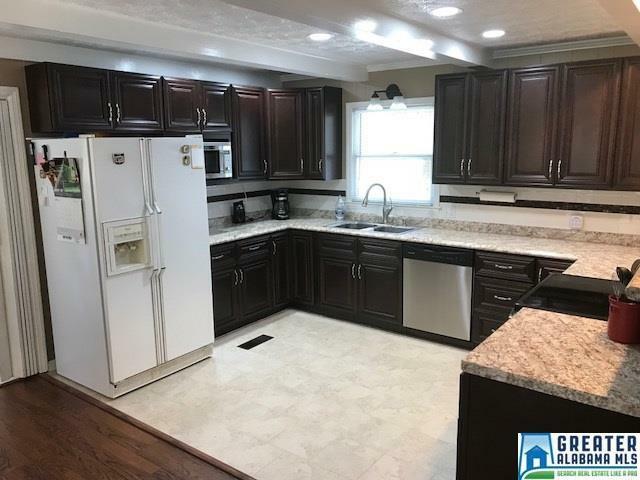 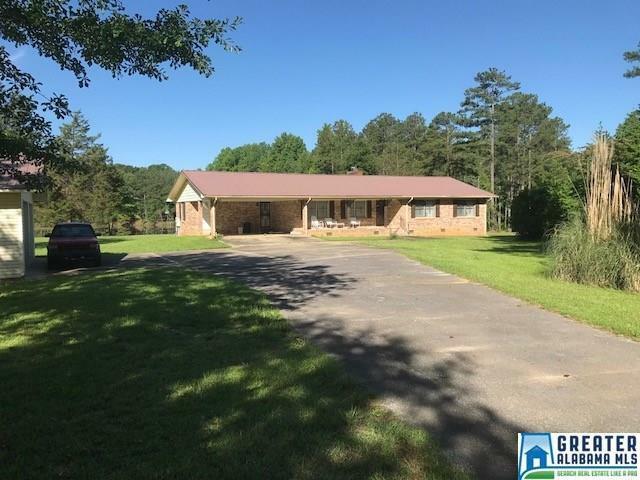 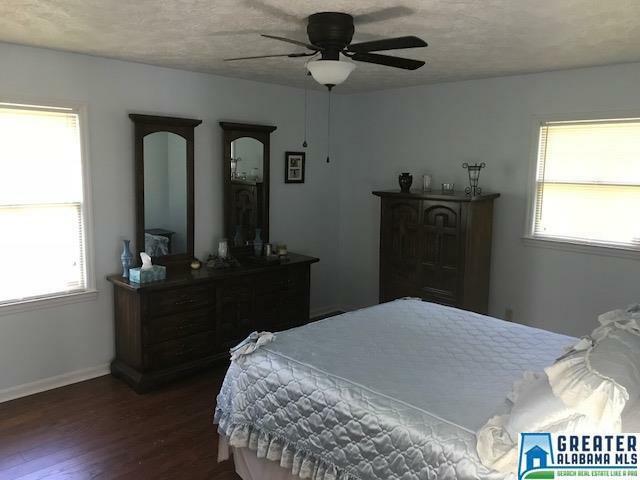 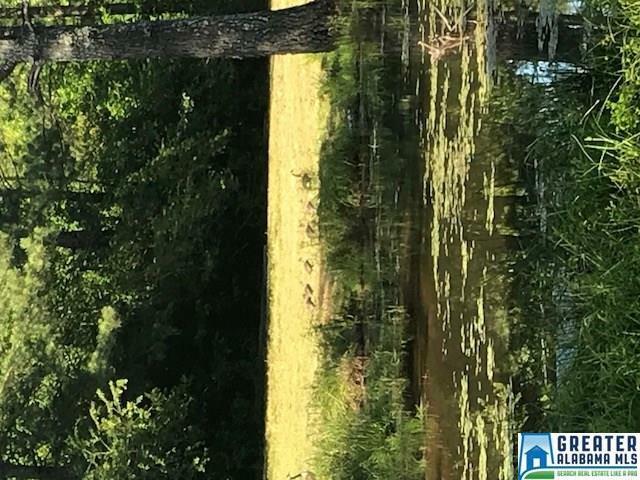 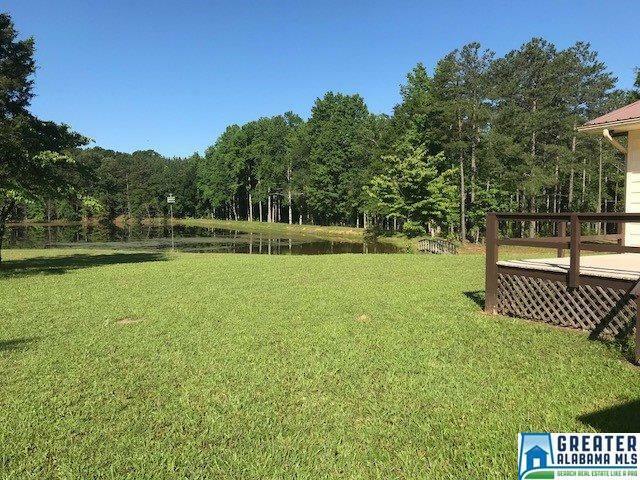 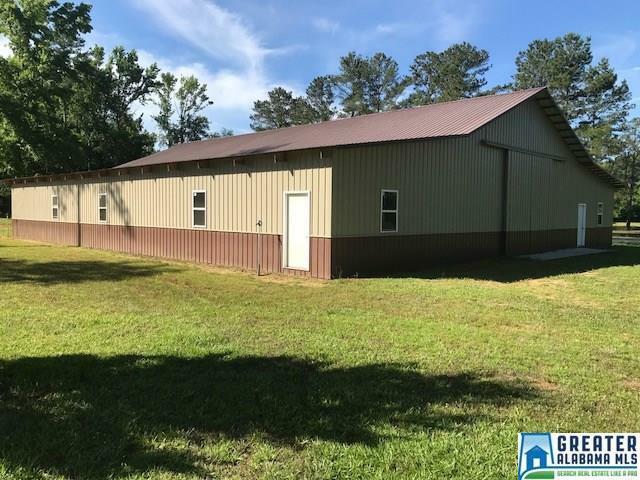 40Â± Acres, 3 Bed/3 Bath Brick Ranch, Bass Lake, & Barn in Ashland, AL Nice home nestled on 40Â± acres facing the lake is partially fenced, has 5-6Â± acres in open field, a 4 acre bass lake, and a 96 x 80 barn which is plumbed for barn apartment. 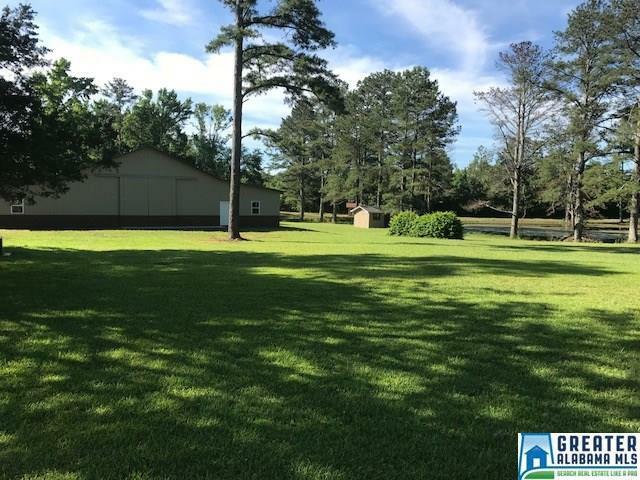 Lake has 2 small clubhouses for your enjoyment. There is also a 594 ft. safe room. 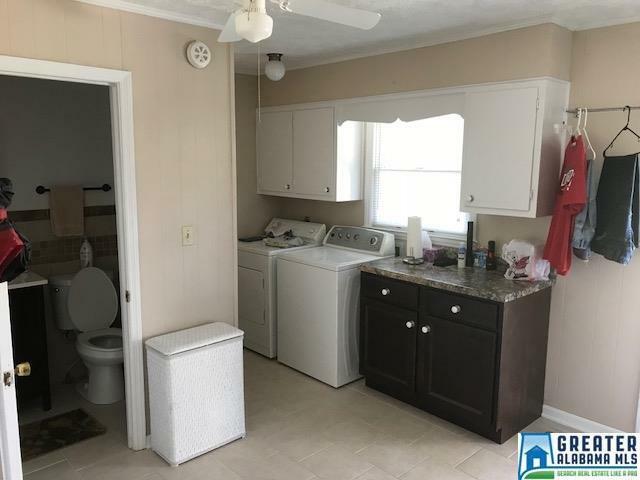 Property has a gated entrance. The land lays well with lots of paved road frontage on Lystra Rd. 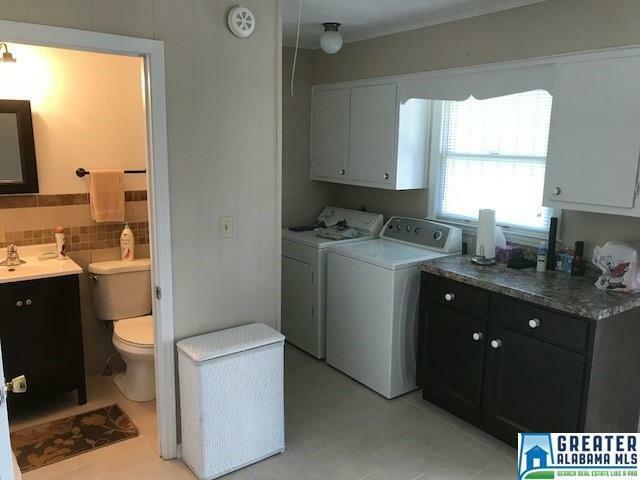 in Ashland. 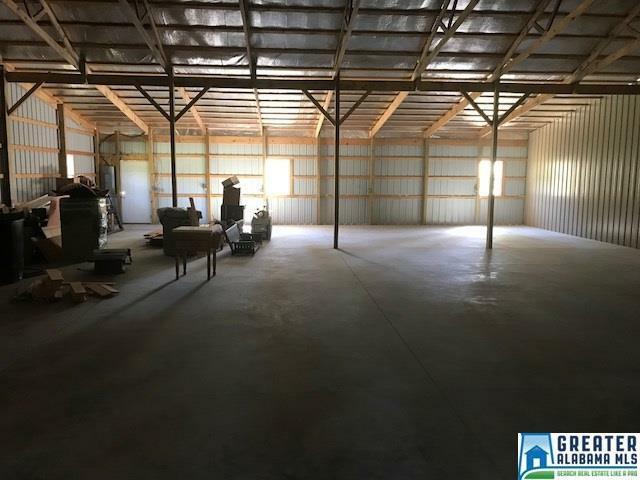 Driving Directions: From Downtown Ashland, Take Hwy 77 South, Go Past Welborns, Turn Right On Lystra Road, Property Will Be On The Right.